When I think of traditional sweets my mind takes me back to Chitty Chitty Bang Bang, sweets galore as far as the eye can see. Charlie running into Wonka's chocolate factory and staring in amazement and Truly Scrumptious, a gorgeous little sweet shop nestled in Poole Quay. 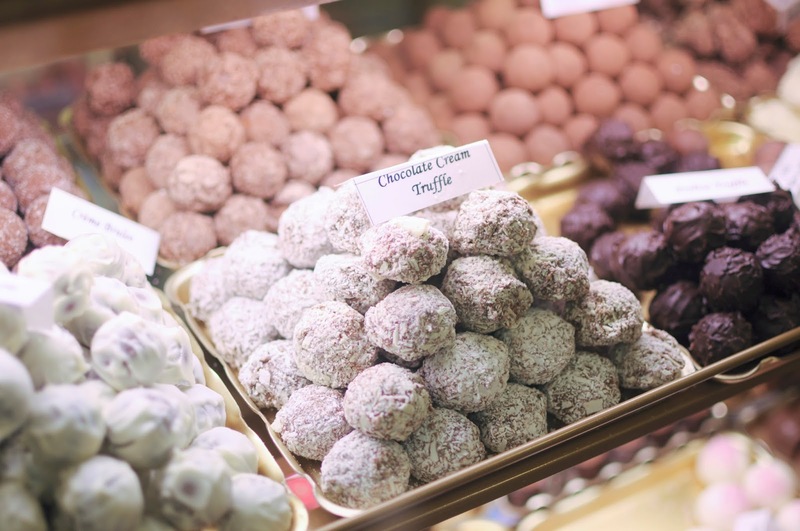 Once you enter, it's a tiny wonder full of every sweet you can imagine. From humbugs to sherbet. 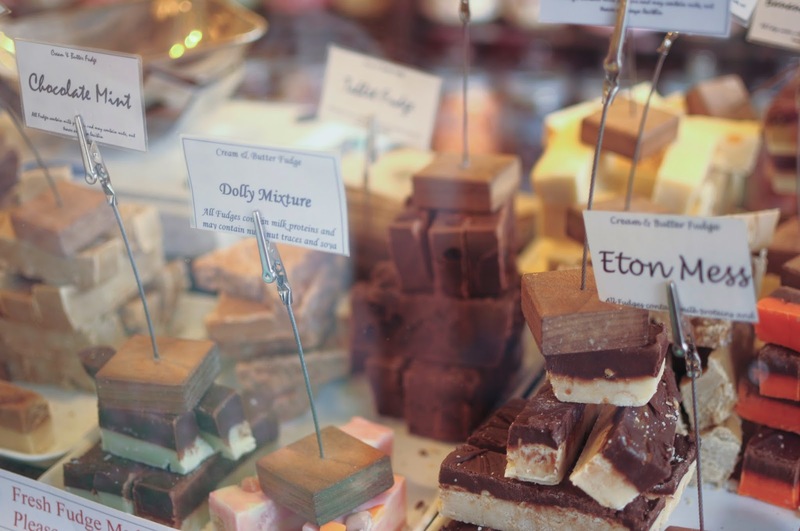 Scott loves the fact that there are so many different flavours of millions, I'm in love with the fudge (made on site too!) 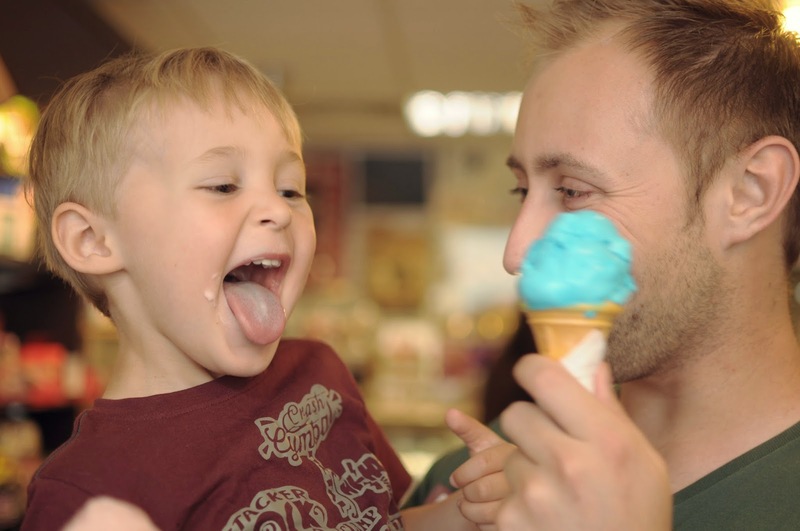 and Max, well he loves the ice cream of course! Truly Scrumptious has loads of touches to it's name sake. From photos from the film to a clever original image of the cast visiting the shop (it's legit, I assure you!) it is crammed full with something at every turn. No wonder queues seem to always be out the door when I go past. 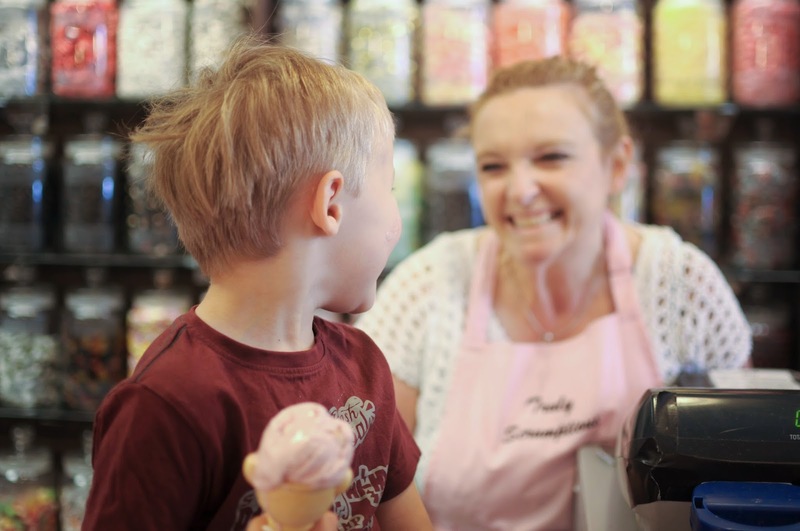 The staff there are so friendly that you can't help but feel so happy that you have not only picked up some great sweets but been served by people that genuinely love the job they are doing. 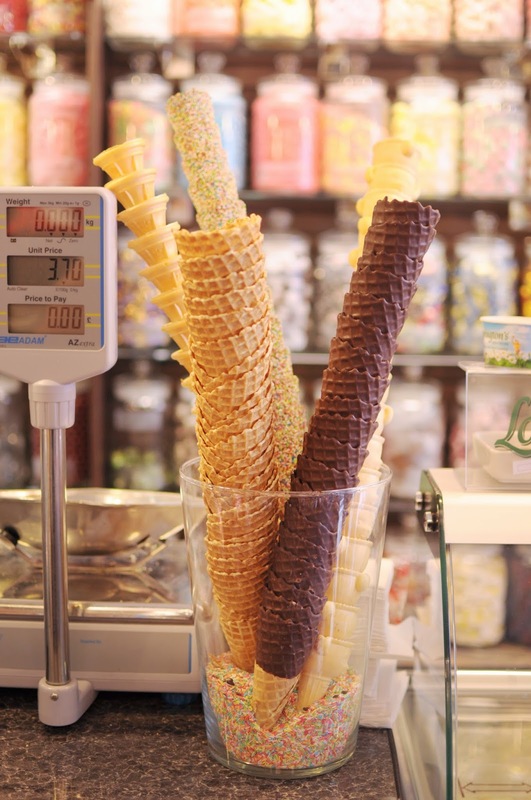 The ice cream is perfect for those summer days, well in fact any day! The boy's love the strawberry and bubble gum ones which I'm told taste exactly how you would think they do. Full of flavour and colour they are perfect for a hot day when you need to indulge. As I said, I'm a sucker for the fudge on offer in the shop. As all of it is hand made you know it's going to taste way better than any of the shop bought rubbish you normally have to settle for. My favourite is definitely the chocolate mint, a pure hit of mint throughout means it's a sure winner in my books. Alongside the home made fudge there is also a wealth of other yummy treats including selection boxes and hampers so you can fill up on all those favourites before going home. Not to mention the fact that they can cater for weddings, birthdays and any other occasion you may need sweets (and let's face it, there isn't many times where sweets aren't welcome!). 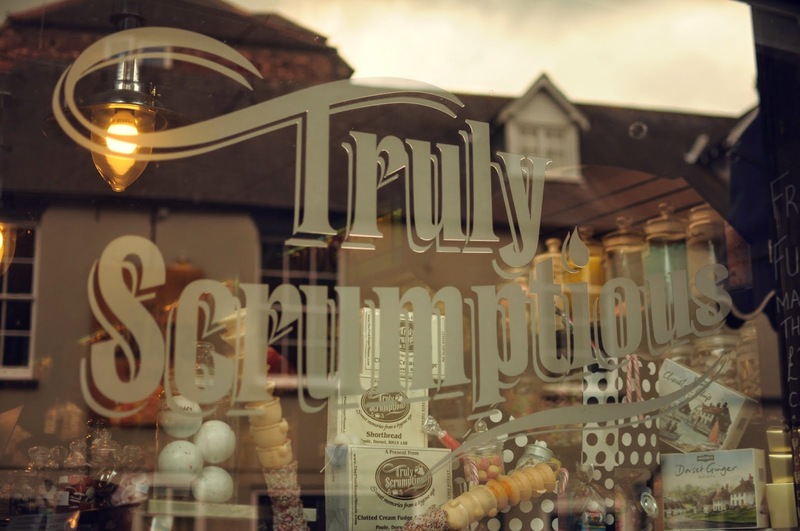 Truly Scrumptious is one of our favourite stops along Poole Quay, a perfect treat for when you want to sit and watch the boats go by. If Poole is a bit too far for you to travel then they have an online shop that will deliver pretty much anything they sell. 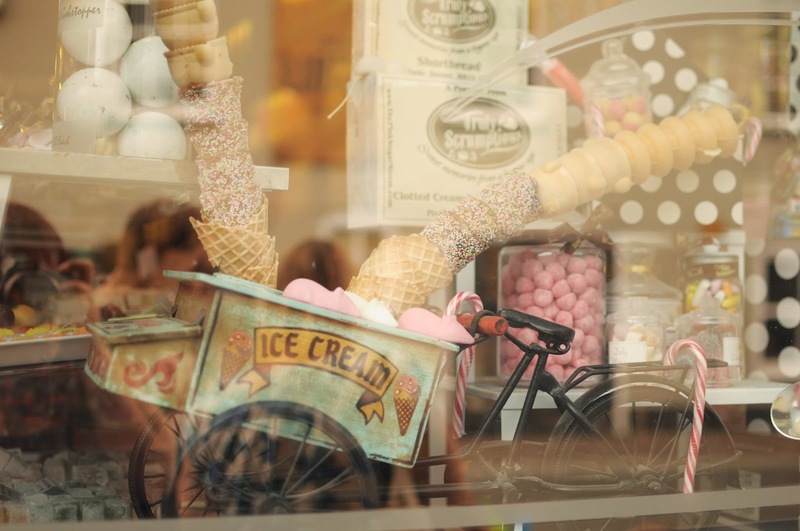 I assure you that this is one place in Poole you shouldn't miss out if you have a sweet tooth. This shop looks amazing, the name suits it well! The strawberry and bubblegum ice-cream sounds yummy! my 3 little boys would love that shop as there's so many goodies!